Experience small towns like Dillsboro, Sylva, Cullowhee, Cherokee, Bryson City, Nantahala, Cashiers and Franklin, NC. 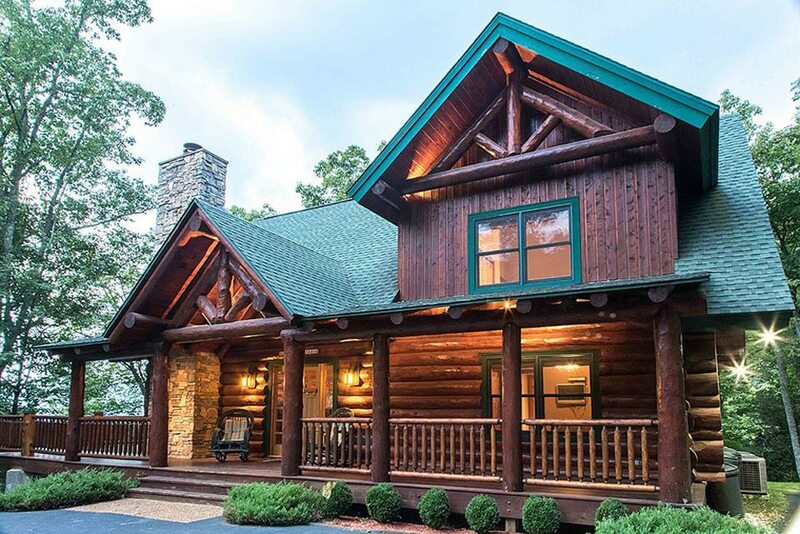 With our large selection of cabin rentals to choose from along with our knowledgeable staff and outstanding customer service, your Smoky Mountain vacation is sure to be a memorable one. Treat yourself to our luxury North Carolina vacation rentals. They don't cost more... they just feel like it.